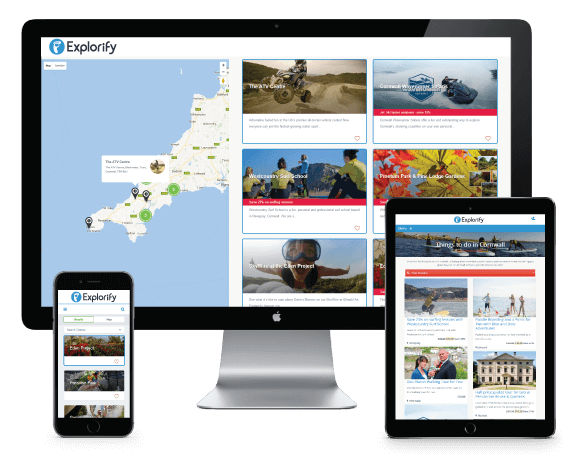 Explorify helps people discover new things to do and fun experiences throughout the Southwest. It also allows visitors to easily purchase vouchers and make reservations. The website uses geo-location technology and integrated maps to provide an interactive user experience. Website Design & Development, SEO.